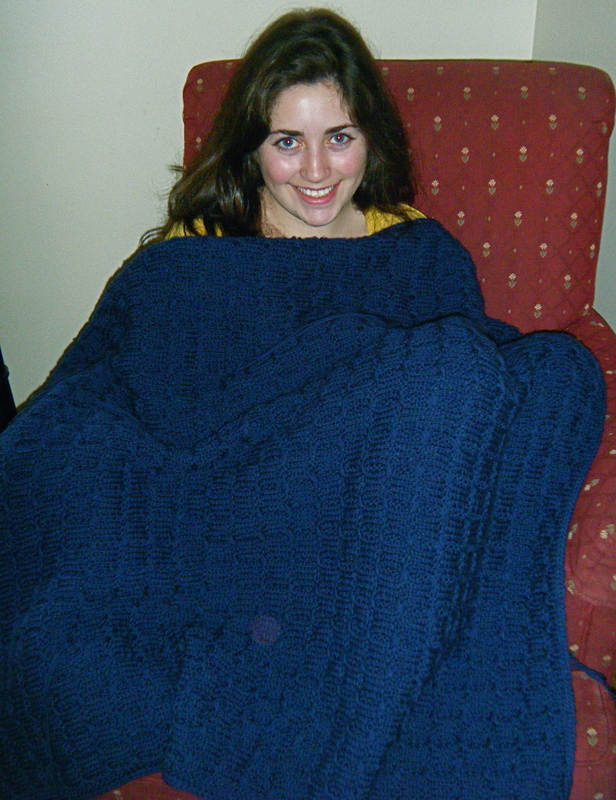 I knit all sorts of things. Socks, sometimes solid, sometimes rainbow stripes, sometimes a hot mess of color but still cool. So many people don’t understand knitting socks when socks are plentiful and can be found even in the grocery store for next to no money. This is true, and I do have muggle-made socks in my drawer, mostly white ones to wear with sneakers, but that is not the deciding factor. 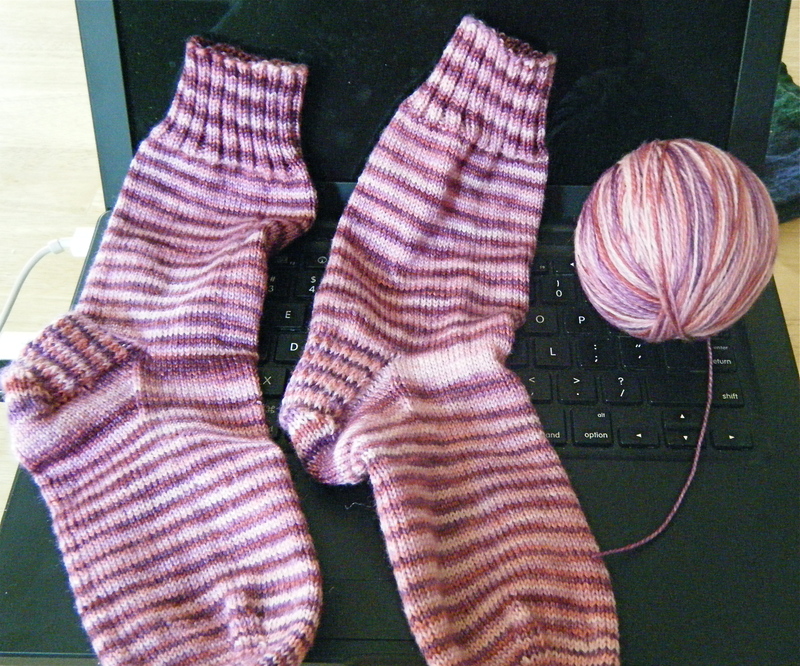 Sock construction is just so freakin’ cool! 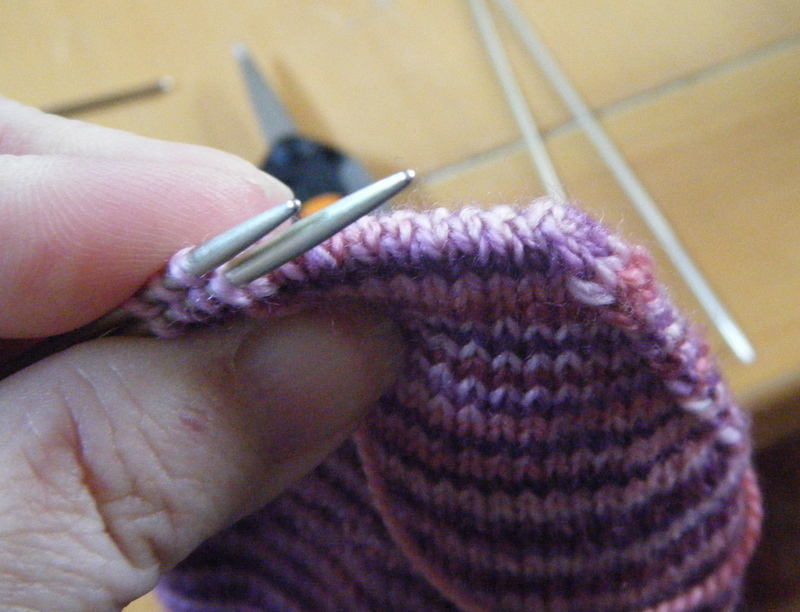 There’s the stretchy rib at the top so it will go over the wide part of the heel; the leg part which can be any length desired depending on the yarn quantity; the heel flap which is a bit thicker in anticipation of shoe heels rubbing against it all day; the rounded heel part which is, after all these years, still so much fun to execute; the gusset which makes a sweet little chain of stitches and joins the whole thing together; the foot which daunting if you have canoes for feet; and the toe, which changes shape until it’s gone. It is so dang entertaining! That does not even look like my hand. I’m just sayin’. Look at that color! It is so saturated, so perfect in its blueness, I want to pet it and call it Herman. Oh, the absolute ache of color in this photo! 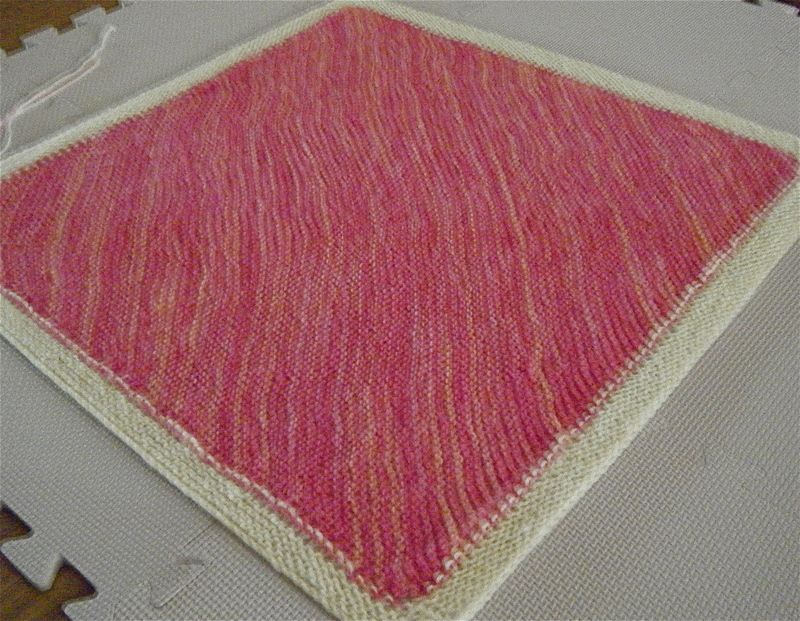 Somebody clever came up with those colors and combined them and spun them and skeined them and if I remember correctly (which is not at all likely) I knit this bad boy up right away and was thoroughly entertained. 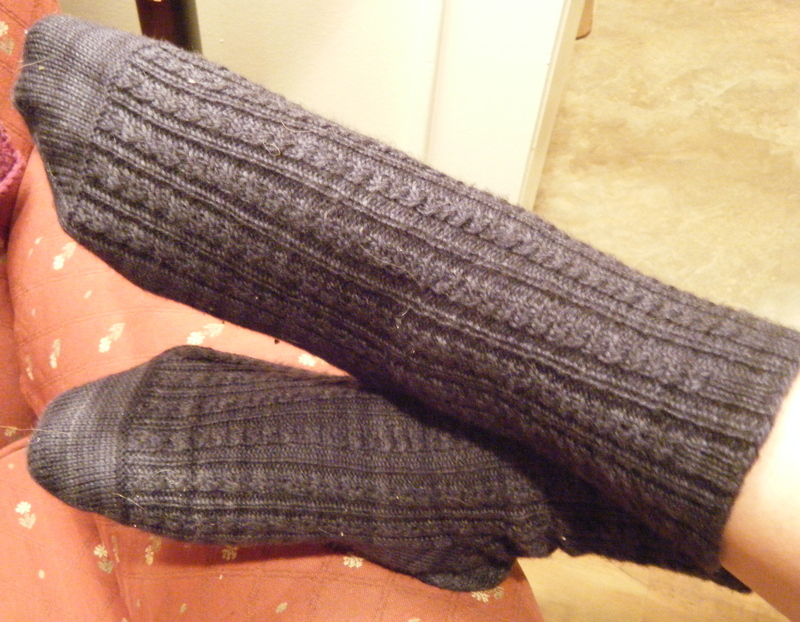 Even in a not-so-eye-catching color, the socks are miracles of fit and pattern. It’s like blanket hugs for my feet. 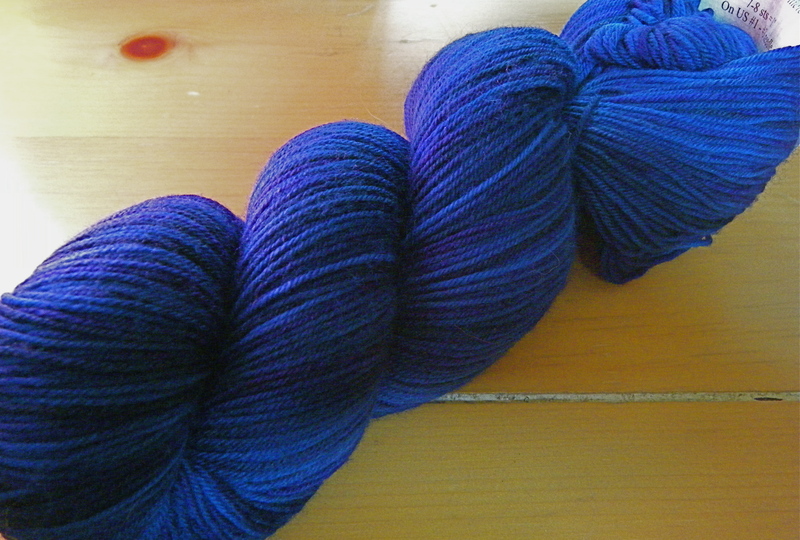 I know many knitters who think “why would I put all that time and work into something that was going to be on feet of all things? !” and I think to myself that obviously their feet need a good blanket hug. 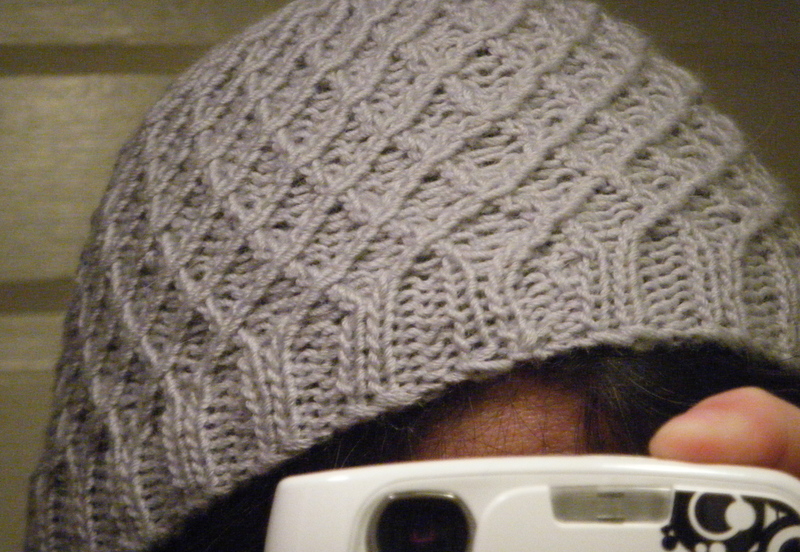 I knit hats, but I end up never wearing them. I’m convinced I have an alien-shaped head because hats that look absolutely darling on everyone else either slide off my head and down my back or end up south of my eyebrows and I feel like I’m five years old again. So I usually give them away. 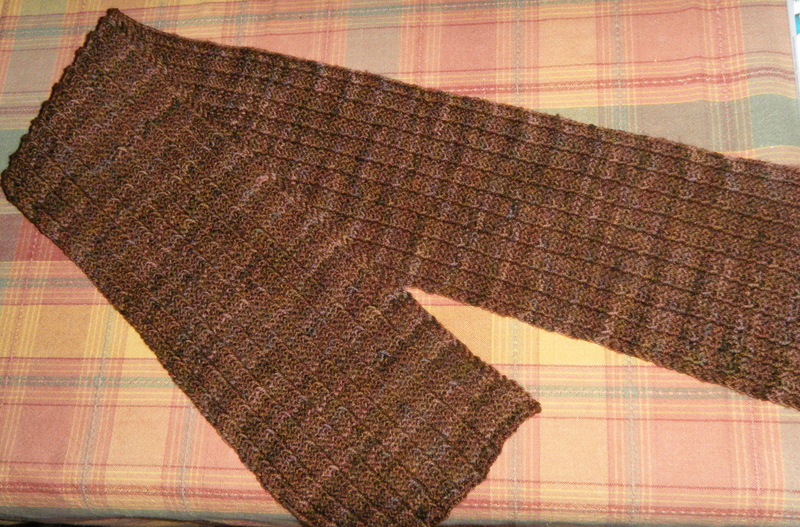 I make scarves, but not so much anymore unless it’s a gift for a man, because that’s a great go-to gift for the person you have no idea of their size or their preference in gifts, but everyone can use something to ward off a really windy day and not worry about it being too personal or matchy-matchy or like that. 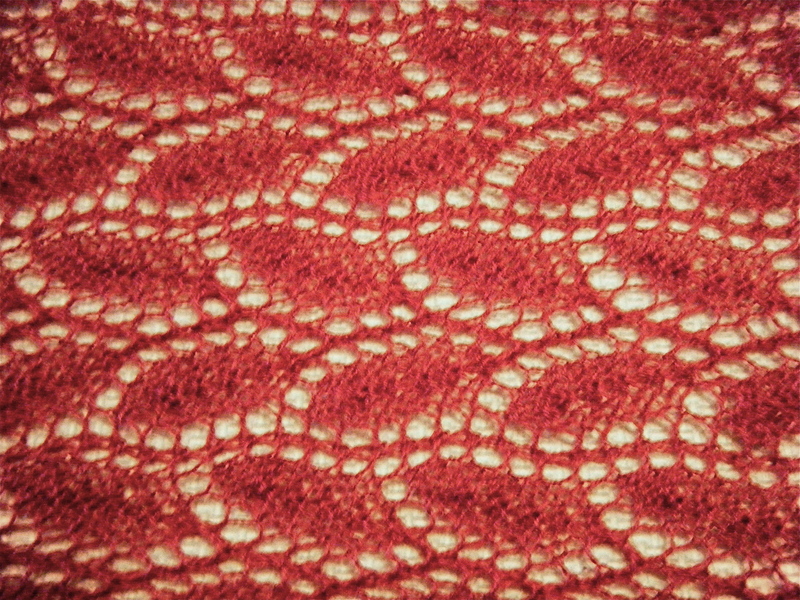 I don’t make them too often because they are boring, and by the time I want to stop the scarf is really only a turtleneck without the sweater and so I knit on and on and on while I pine for sock yarn. I knit baby blankets, sometimes knowing the gender in advance makes for more fun yarn selection, otherwise it’s usually white-beige-cream-tan-innocuous color selections and I go to town gender-wise on the enclosed card. 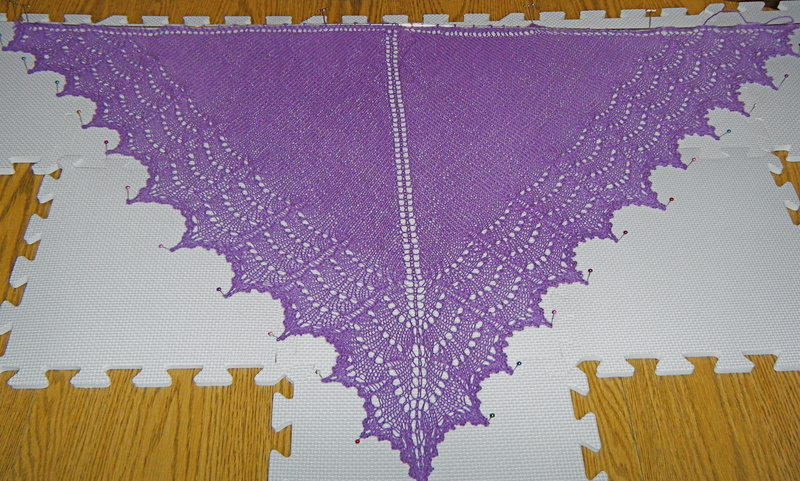 And my newest love, shawl-knitting. Though I tend not to wear them like actual shawls since I have a serious care of shoulder-slump and instead wear them as a sort of neck-scarf without doing that whole scarf thing that I discussed up there. Whatever. It’s pretty and functional and I made it and yeah.